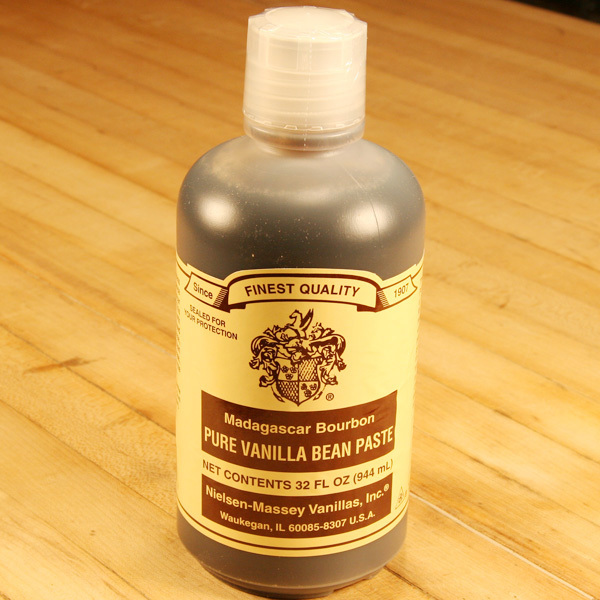 Pure vanilla with natural vanilla bean seeds in a unique, convenient, paste form that adds a gourmet appearance to any recipe. 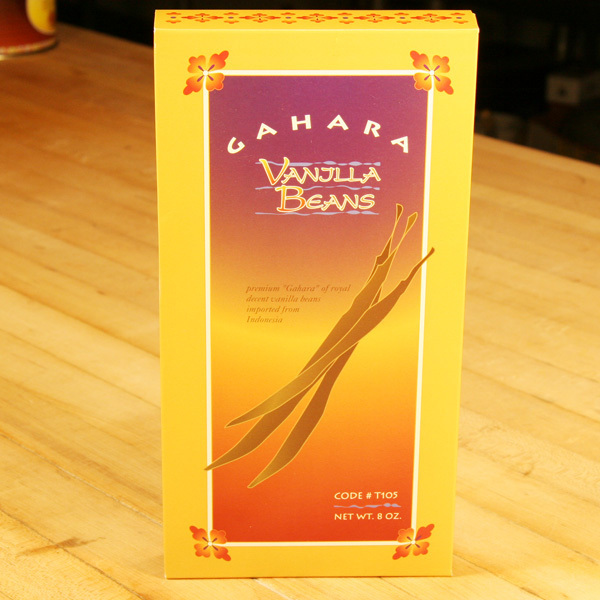 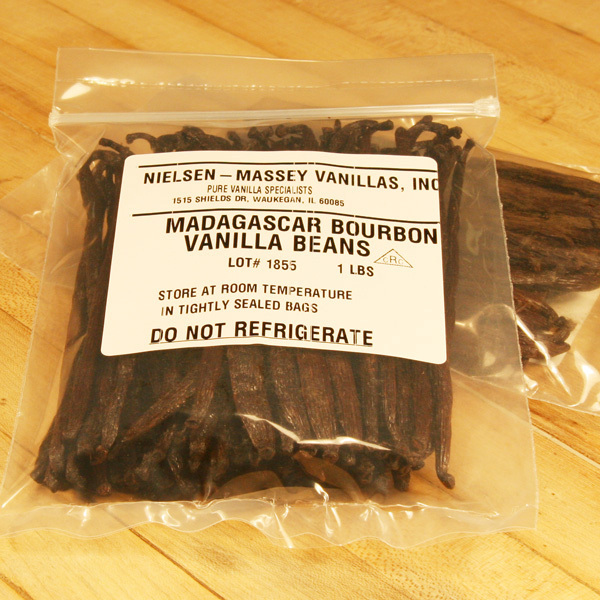 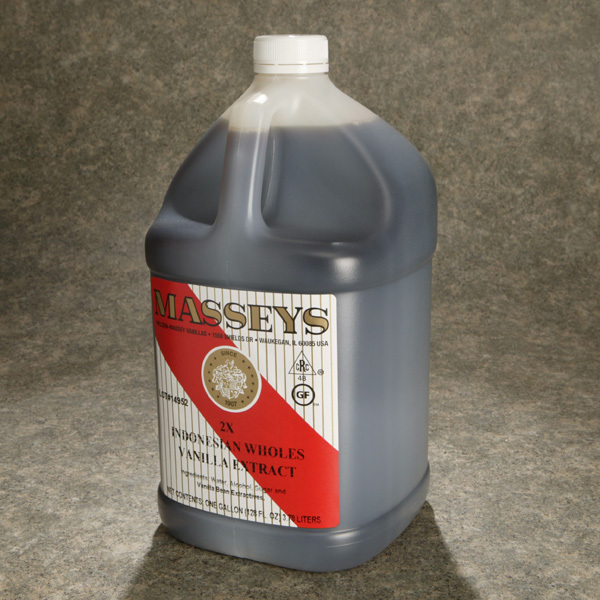 Tahitian vanilla beans are known for their aromatic, fruity, cherry, anisic-like flavor profile. 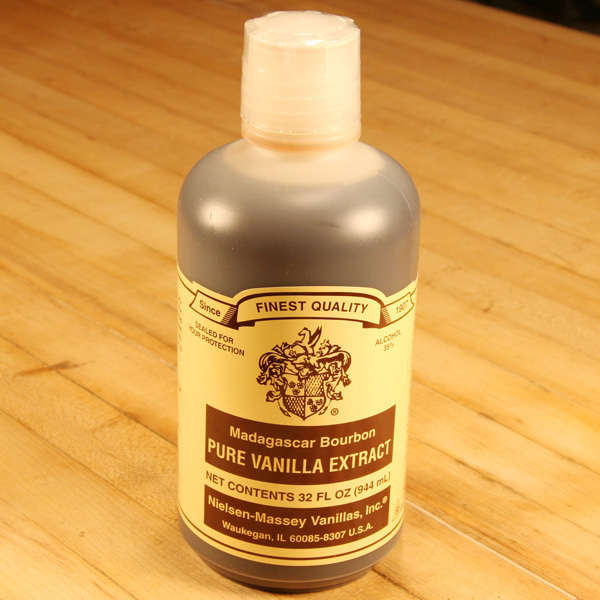 Tahitian Pure Vanilla is especially symbiotic with fruit-based products such as fruited yogurt and sorbet.